Our Product Scope: Fine Writing Instruments, Promotional Pens, Metal pen, Ball pen, ,Gift Pens,Luxury Fountain pens, Blue and White Porcelain Pen, Crystal Pens, Leather Pens, Acrylic Pens, Carbon Fibre Pens, Magnetic pen & Table Pen, Mechanical pencil, Nolverty Pen,Wood pens, Laser Pointer Pens and all other different multi-functional pens. Fashion Desgin: we could make the different metal pen with copper, aluminous and the stainless steel and carbon fibre.as your design and request to make the different style. Different prices with different materials. Usage: These products can be used as business gifts, promotion gifts, or in the occasions of brand spreading, advertising, anniversary greeting, stationary, and school & office supplies or any others. Good gifts to send your friend and your boss. 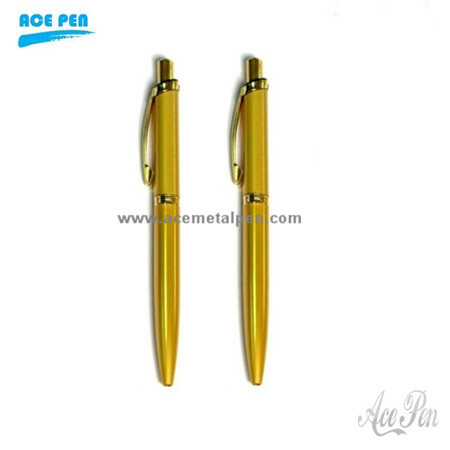 Ballpoint Pens - Beautiful Handmade Pens Ballpoint Pen promotional product Promotional Click Ballpoint Pen - High quality promotional click metal ballpoint pen, with client's logo imprint available, welcome customized your individual pen. 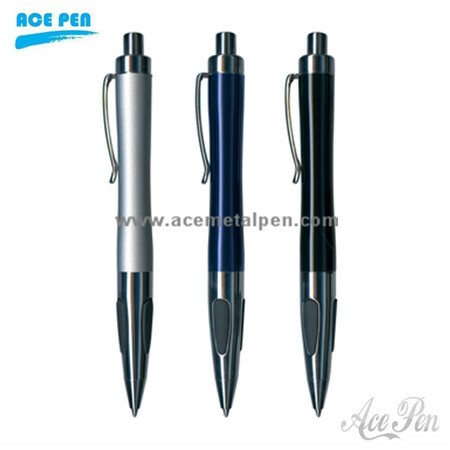 Ace Pen is devoted to the development and improvement of new products according to our customer's requirements. Our custom manufacturing capabilities enable us to create unique, one-of-a-kind pen products for your business,holiday gift,advertising and promotional programs. 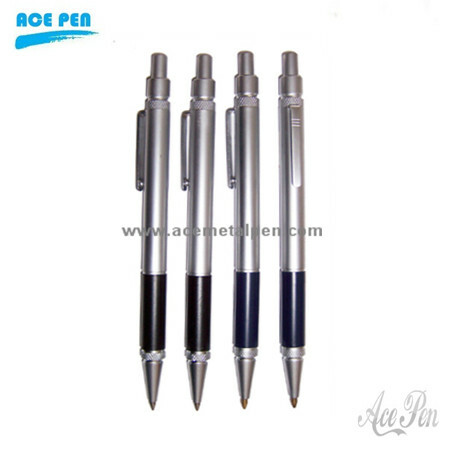 For high quality and deluxe writing instruments, Ace PEN is the best choice and worthy of your trust. 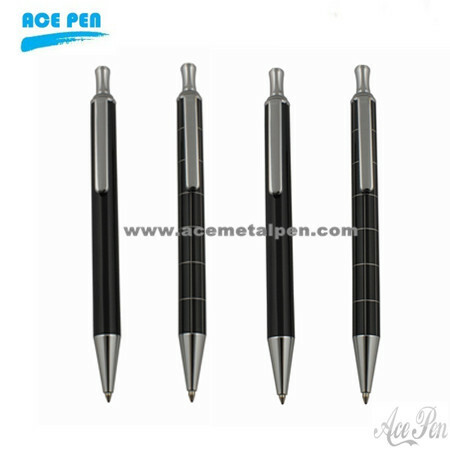 Ace Pen Enterprise Limited is a custom design and manufacturing supplier of an exclusive line of metal promotional gift pens located in Dongguan China. We have been engaged in pen manufacturing for decades. Our writing instruments include metal ballpoint pens, Roller ball Pens, Fountain pens, touch pens, leather pens, wooden pens, Acrylic pens, Carbon fiber pens, Mechanic Pencils, gift pen sets and pen kits and more. We also have pens for gift sets, which include either twin pens in a set, or pens with key rings, wallets, or letter openers in a set. We guarantee quality, service and price. Our mission is to ensure that every customer is getting right quality in right price. 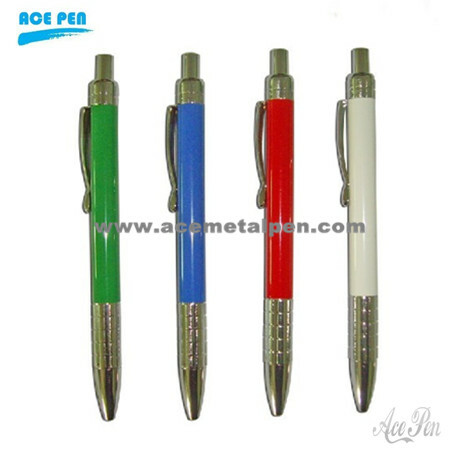 Click ballpoint pens suitable as gift, a good way to promote. 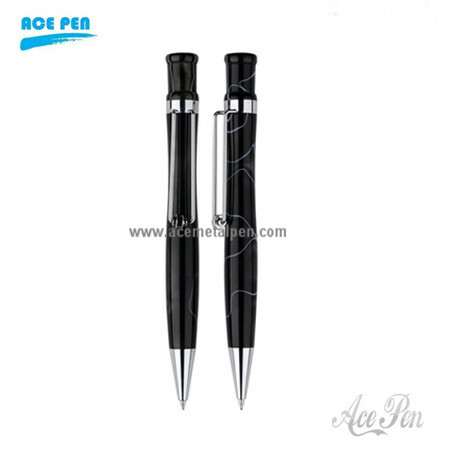 Ace Pen is a comprehensive enterprise on design, manufacturing, wholesale and distribution. We have been engaged in pen manufacturing for decades. Our writing instruments include metal ballpoint pens, Rollerball Pens, Fountain pens, touch pens, leather pens, wooden pens, Acrylic pens, Carbon fiber pens, Mechanic Pencils, gift pen sets and pen kits and more. We also have pens for gift sets, which include either twin pens in a set, or pens with key rings, wallets, or letter openers in a set. 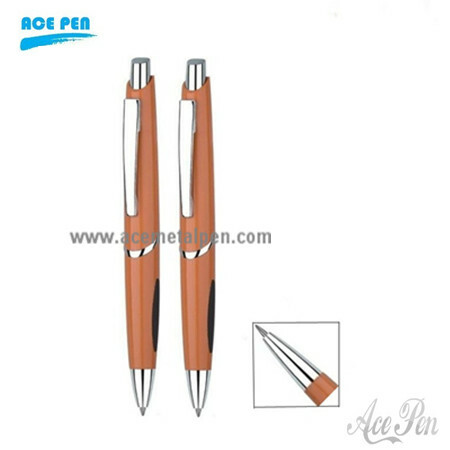 For high-end quality and deluxe writing instruments, Ace Pen is the best choice and worthy of your trust. offering complete range of Cheap promotional click ballpoint pen with high quality and fashion design from China Wholesale metal pen Suppliers & Manufacturers. 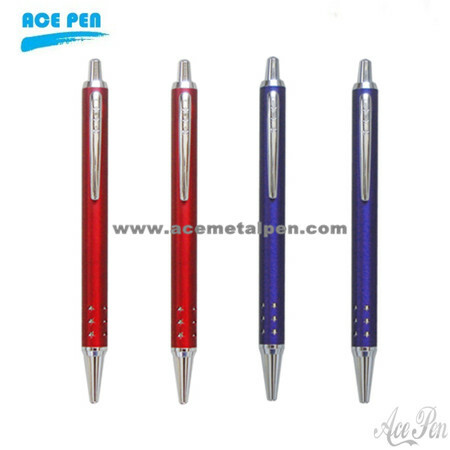 Aluminium Natural Design Ballpoint Pen at best available price. 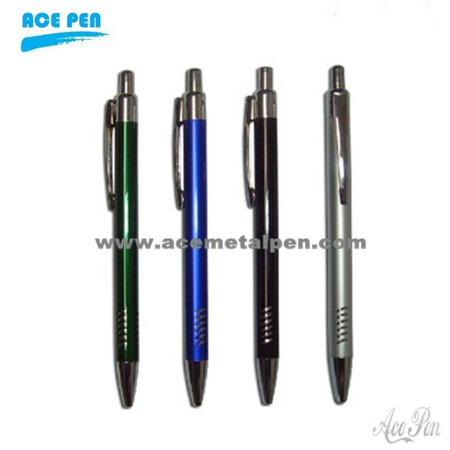 Pen, Promotional Pen, Click Ballpoint Pen, Ball Pen on sale, offered by professional China Manufacturer. 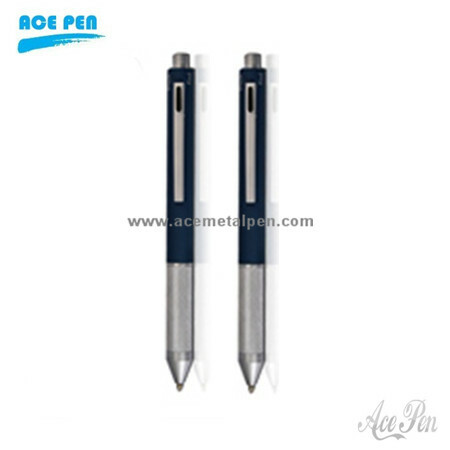 Ace Pen is a professional pen manufacturer of click promotion ball point pens with nice design and good quality.We manufacture & wholesale all kinds of Click Action Ballpoint Pen direct from China, we are leading Click Action Ballpoint Pen factory and have more than 10 years experience in pen making.